Saint Mary Major. 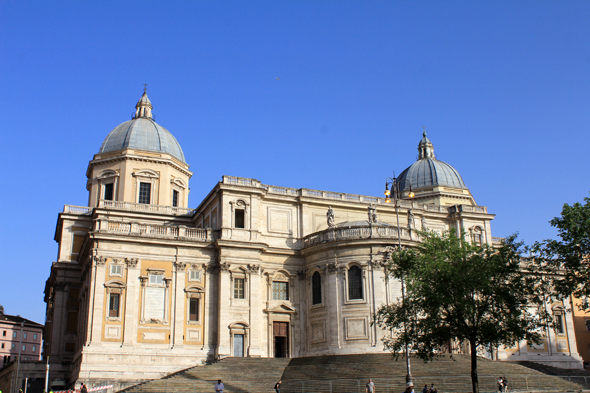 The basilica Saint Mary Major of Rome is one of the four major basilicas. It is the property of Vatican.